The Kauffman Center’s Open Doors program is designed to create unprecedented access to the performing arts young people in the Kansas City metropolitan area. Programs contain many avenues that connect local youth to high quality arts experiences. Through the Open Doors Transportation Fund, Community Tickets, and Spotlight on Youth initiatives, the Kauffman Center impacts the lives of hundreds of Kansas City’s youth. The Kauffman Center is proud to continue offering popular school matinees for the upcoming school year. 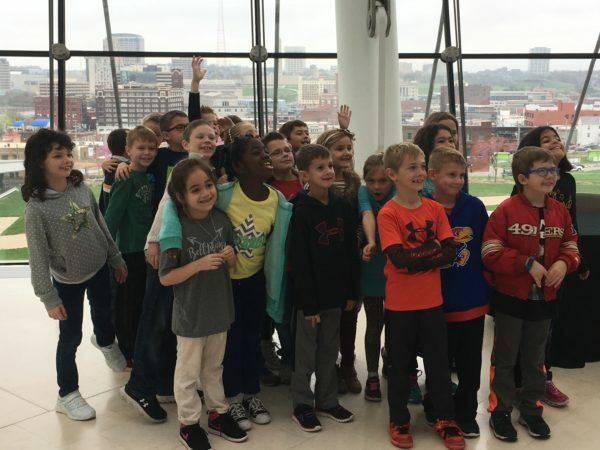 These presentations and performances serve as field trips for area schools and offer the opportunity for students to enjoy the Kauffman center. 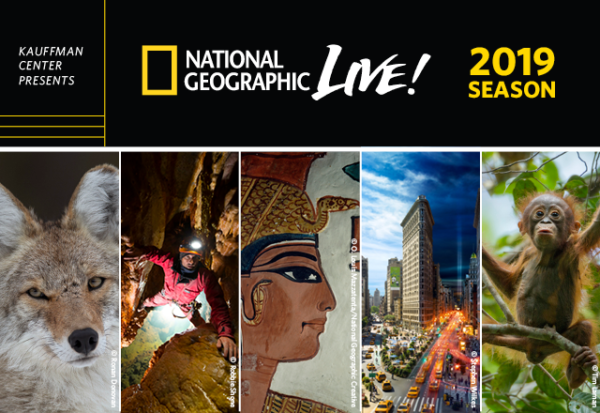 After nearly 4,000 students attended the National Geographic Live matinees in 2018, the series will return with presentations for schools in January – March 2019. This season’s speakers will explore their work socializing with chimps and gorillas, discovering new mountaintop environments, and investigating the reigns of ancient Egypt’s female rulers. Tickets are only $2 each! The Kauffman Center’s season will also feature a special school matinee by classical hip hop fusion group, Black Violin, on Wednesday, October 3, 2018 at 10:30 a.m. Tickets are currently sold out, but educators are invited to please submit an application to be added to the reservation waiting list. All school matinee tickets are $2 each, and ticket applications are required. Click here to request seats for any of the Kauffman Center matinees offered this school year. Tickets are also available for a wide range of matinees offered by the Kauffman Center’s resident arts organizations. Students can enjoy Peter and Wolf with the Kansas City Symphony, The Nutcracker presented by the Kansas City Ballet, and much more!